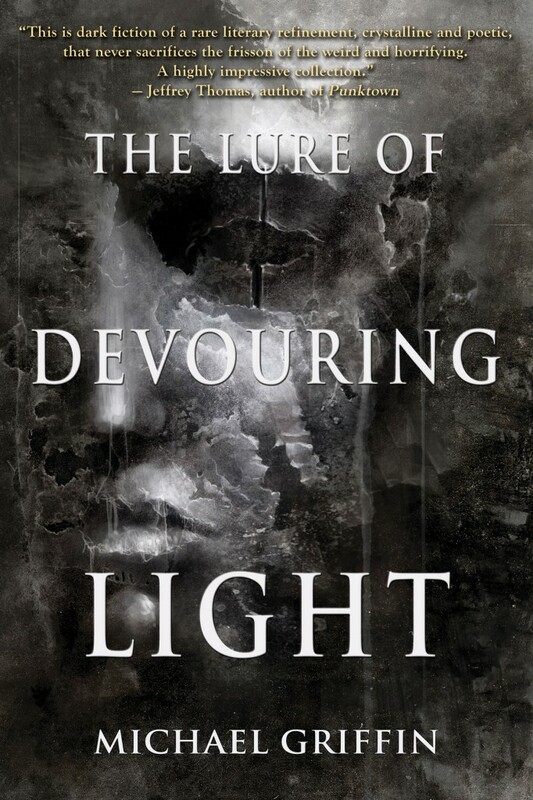 Des Lewis has completed his real-time review of The Lure of Devouring Light. You can read all the installments HERE. Scroll down to the comments to see his coverage of each individual story. On Facebook, he also described the book as “near-perfect,” which is pretty great. Thank you, Des, for all the time and effort you put into this! It’s my great pleasure to have my own real-time review, after enjoying many of your previous efforts.